Almost done! 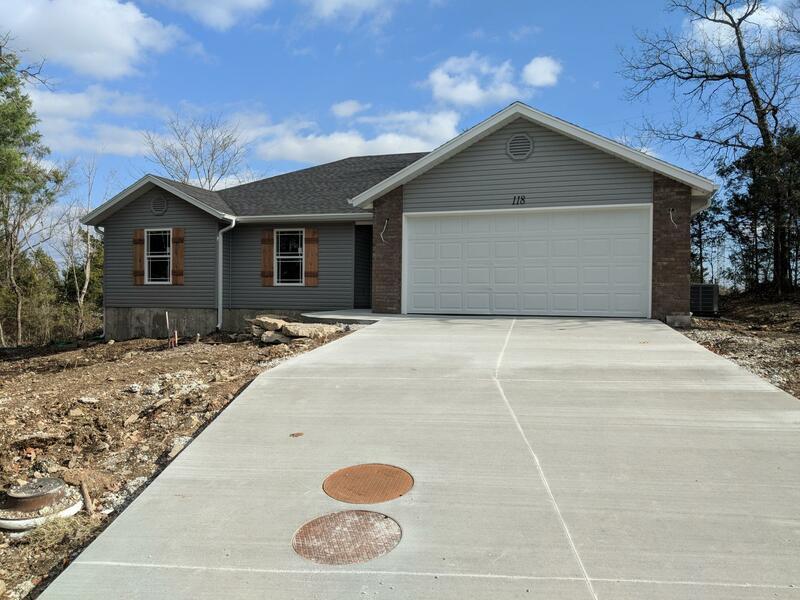 This brand new construction home for sale at 12 Deauville Circle is just about complete and should be ready for a new owner to celebrate Christmas inside. The Cottages At Ashbrooke sits right in the heart of town offering an easy commute to just about anywhere. There are also a few residential vacant lots for sale with public utilities in the neighborhood if you have your own floor plan in mind to build. Please call 417.527.8435 for new homes for sale in Branson. View Full Details of this Property for Sale in Branson. Comments have been closed for this post. Please contact us if you have any questions or comments. Let them come to you. Get new listings alerts by email. We specialize in helping people buy and sell homes, invest in Branson area real estate or commercial properties. Please help us improve this website. What would you like to share? If you'd like us to respond, please provide your email address.